Applications for CSA 2019 are now open! 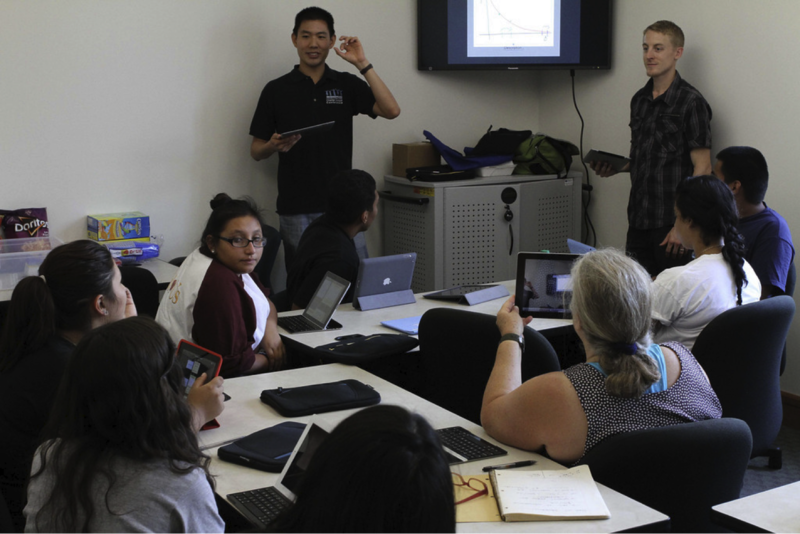 CSA is open to students who live within driving distance of Caltech and who by June 2019 will have finished grades 8, 9, 10, or 11. Unfortunately, we are unable to accept international students. This year, students who will have finished 11th grade by June 2019 may choose to either apply to CSA 1 (science focus) or CSA 2 (engineering focus). Tuition is $750 for the six-week program, which includes lunch. We have a number of need-based scholarships available; all admissions is need-blind. 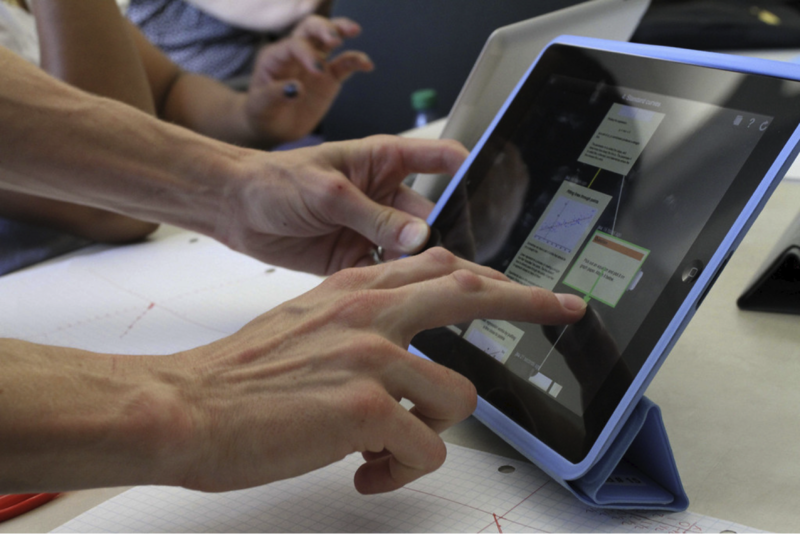 Our mission is to develop high school students into innovative researchers. Please take care in filling out your application; we receive many excellent applications but can accept only 25 new students per year. Acceptance means you can attend for three summers: CSA 1, 2, and 3. 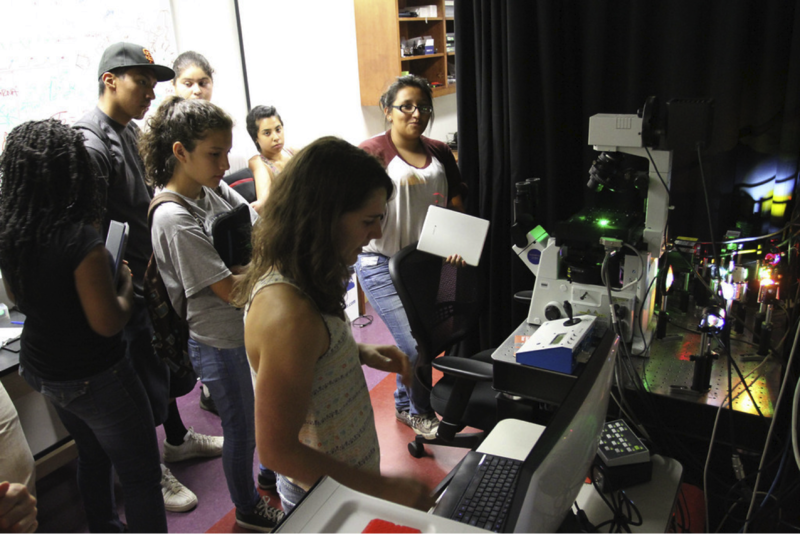 The Community Science Academy is offering a six-week summer enrichment program at the California Institute of Technology (Caltech) in Pasadena. This year, CSA will be held from June 17 to July 26. It is a commuter program, with lessons and activities from 10 am to 3:30 pm every Monday, Wednesday, and Friday (with some exceptions). Students can arrive as early as 9 am and leave as late as 4:30 pm. Students learn science and engineering from university researchers and gain hands-on experience performing experiments and building projects in Caltech labs and facilities in cooperation with Bruce Hay (Professor of Biology), Jeff Mendez (Director of Undergraduate Chemistry Labs), and Mike Vicic (Director of Undergraduate Chemical Engineering Labs). 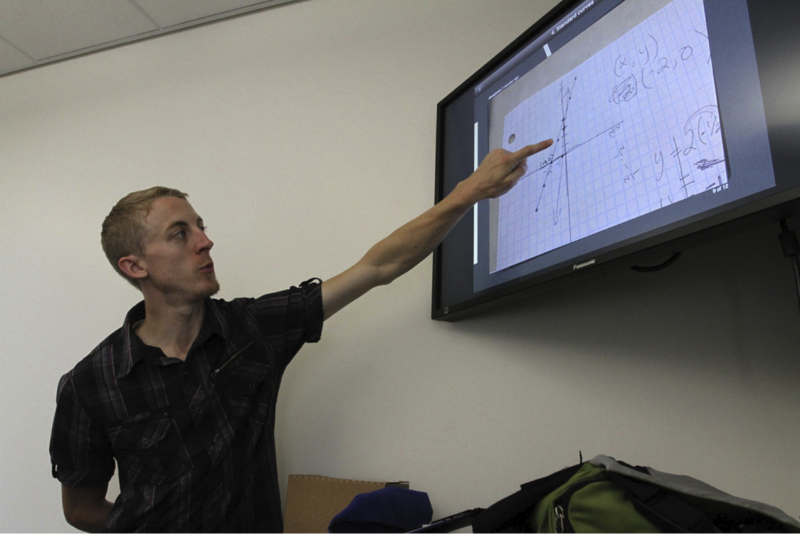 Most classes are held at Caltech's Center for Teaching, Learning, and Outreach, with some activities held in Huntington Gardens and in Caltech's undergraduate teaching labs. We are offering three courses to students currently in grades 8-11. Community Science 1 is a prerequisite for Community Science 2, Community Science 2 is a prerequisite for Community Science 3. Soil and water quality. Learn how different elements cycle through the biosphere. Measure dye in Kool-Aid and iron in drinking water, using a colorimeter you build. Pest control. Build an ant colony and study insect behavior. 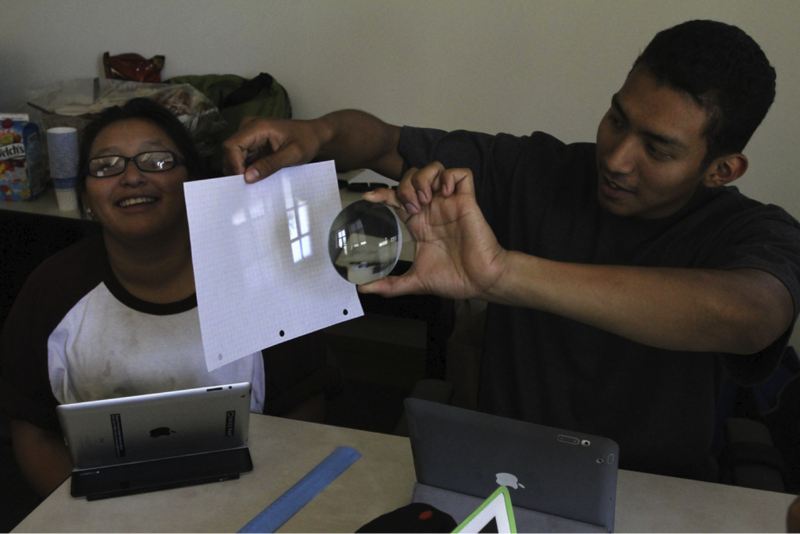 Also learn about geometric and diffractive optics, and create photographs and holograms. Plant processing. Extract dyes from berries and oils from oranges, and synthesize aspirin from willow bark. Environmental monitoring. Build circuits, program microcontrollers, and link solid-state gas sensors to create devices that respond to adverse conditions. Remote sensing. Design remote-controlled planes with attached multispectral sensors to study vegetation. Bacterial detection. Amplify and separate DNA to detect the presence of different bacteria. Electronic nose. Build a custom molecular sensor, along with electronics and software to discriminate between different substances.